Thirty lovely women, all certified Carinderia Professionals are vying for this year’s search for Carinderia Queen. The official candidates were chosen from among hundreds of applicants in a series of preliminary screenings covering the entire stretch of Luzon and National Capital Region. “Beyond the usual beauty and glamour, the lucky lady who will be crowned Carinderia Queen will serve as Livelihood Ambassador and Spokesperson of the Carinderia Industry, she will epitomize confidence and charm, a well-mannered lady who is not ashamed of her humble yet dignified profession,” says Mama Renee Salud, the Philippines’ iconic Fashion Ambassador and Project Director of Carinderia Queen during the presentation of NCR candidates held last September 21 at the Manila Ocean Park. 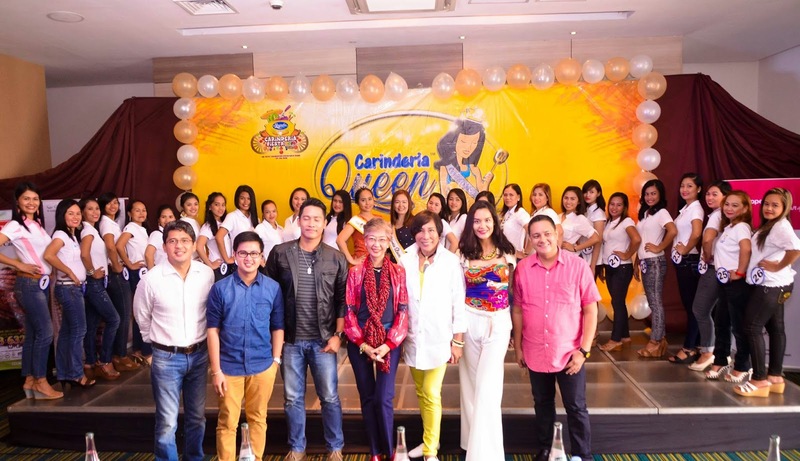 Now on its fourth year, the Carinderia Queen Search spearheaded by Marylindbert International, is one of the major highlights of the Carinderia Fiesta, a yearly event dedicated to the burgeoning carinderia industry which is considered as a major catalyst in the local economy that generates income and millions of jobs for our countrymen. Marylindbert International is the main proponent of the advocacy of championing the cause of the Carinderias in the Philippines. Together with its main presentor, Magnolia Fresh Chicken who continues to spread its Alagang Magnolia culture from families, homes to our favorite Carinderias and their own homegrown Carinderia Queens, both Carinderia Fiesta and Carinderia Queen Events felt the need to recognize this booming industry and uplift the standards of the Carinderia and professionalize its different stakeholders through Personality and Good Grooming Tips for the Business, Customer Relationship Management, Salt & Rice Technology Updates and Sharing Information on the Latest Food Trends. 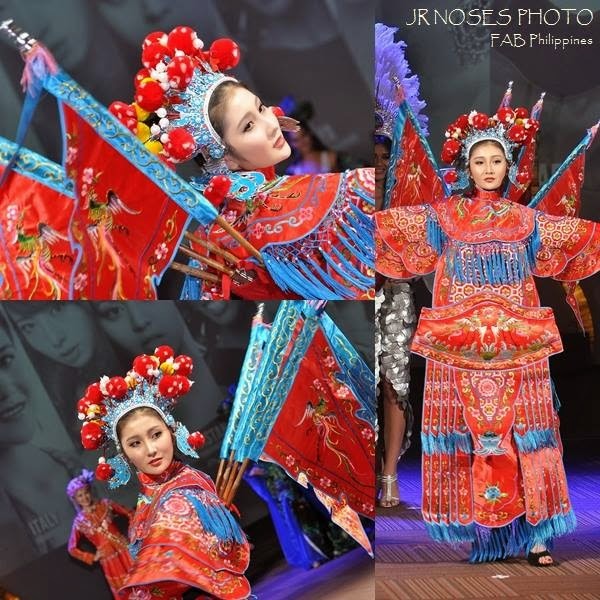 This year’s event theme is inspired by the Pamulinawen Festival of Laoag, Ilocos Norte that will feature regional longganizas by Monterey. 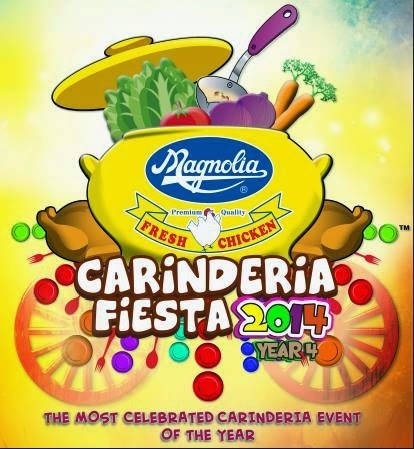 The Carinderia Queen 2014 is presented by Magnolia Fresh Chicken. Talent Night will be on October 3, Friday and Grand Coronation Night will be on October 4, 2014 at The World Trade Center, Pasay City, admission is free! Supporters of Carinderia Queen Candidates may vote for their favorite bet, just type VOTE<SPACE>CQ<SPACE>CANDIDATE NAME<SPACE>CANDIDATE NUMBER then send it to 2948. 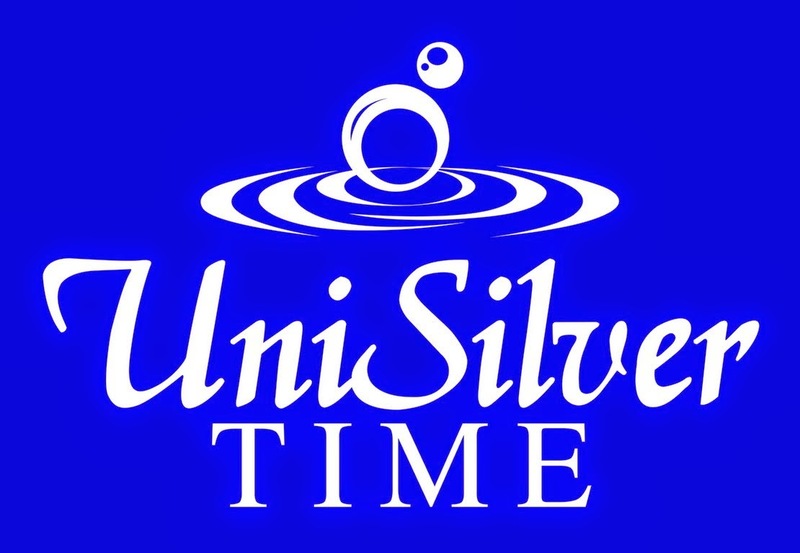 For more information on the Carinderia Fiesta and Carinderia Queen 2014, please like the Official Facebook fan page at www.facebook.com/CarinderiaFiesta.